As far as realizing you need to renovate my rule of thumb is if it hasn’t been touched since the 1980s you probably need to renovate lol. When I came into Grandma’s house there was no doubt it my mind that this 100 year old farmhouse would require a full gut. 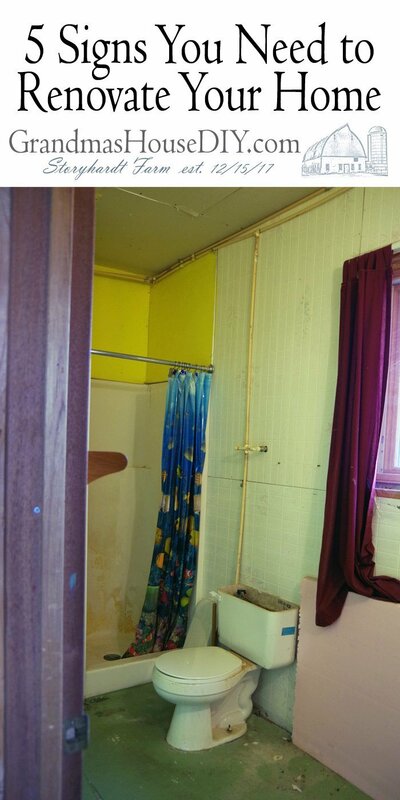 From the insulation (or, the lack thereof) to the wiring and plumbing that had not been updated in over 50 years, this home need to be entirely renovated. There are small maintenance tasks and updates you can do though to help extend the life of your whole home. Just updating a few small things can make a huge difference. Admittedly I don’t really think its fair to call painting a room a “renovation” it definitely can improve the look and feel of a home by about a thousand times. Even if you spent a fortune building the perfect home, it won’t stay that way forever, here at 5 signs that you may need to renovate your home. Maintenance can only go so far, but when something is faulty, it needs to be renovated right away or risk an even more costly damage. Renovation is a big word that every homeowner either embraces or dreads, and it is perfectly natural to be afraid of it because it can be taxing for your bank account. Although there are telltale signs that the space needs to be renovated, you can catch it at its beginning to stop further deterioration and possibly save money. It may also save you the hassle and inconvenience as you wait for all the repairs to be finished. There is nothing worse than a leaking roof, especially during wet season. Depending on where you are and what services you have available, it can be difficult to find a repairman who does repairs on short notice. Additionally, it is hard to know how extensive the work needs to be done and how expensive. If you have a fairly new home, it may mean that the service you got was terrible and if you have an older house, it may mean that the roofing system was already old and rotten. Whatever it is, roofing repairs can be costly especially if it involves the entirety of it. Prevention is always better than cure, so before the rainy season comes, best check your roofing for any kinds of rotting or damages so you can remedy it before then. There’s nothing more unattractive than a home with walls of peeling and/or chipping paint. Unless of course, you’re going for that aesthetic for some reason. Apart from that, your interior and exterior walls may also be covered in dirt, and then you know for sure that it’s time to repaint. 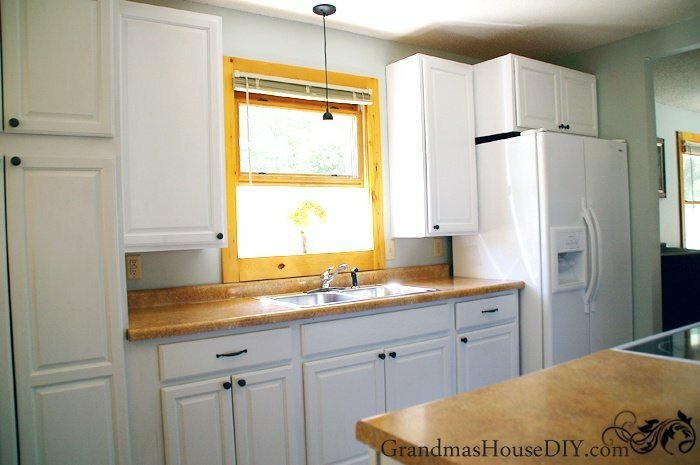 With this kind of renovation, you don’t have to knock down walls, but it tells you that a simple repaint job can transform your dwelling from dingy and eerie to fresh and bright. Apart from walls, take some time to look at other parts that may need some repainting, like kitchen cabinets, baseboards, molding, and many more. There are many ways to tell if your house has been infested by termites. One of the most visually clear clues is when you see “tunnels” in the wooden walls of your home. Another way to confirm if you have them is if you see small piles of wings or flying termites themselves near your property. The presence of these pests indicates a lot of things, and one of them is telling you the materials in your home are already rotting and in need of replacement. Termite infestation also brings a lot of inconvenience as it deteriorates doors, windows, and more importantly, cabinets that may contain important things. There may be instances when a key may be useless in these situations because the rot made the lock useless, so consider lockpicking or getting a tubular lockpick set or anything that applies. No matter how you sweep, mop, or polish your floor, it never quite looks like the way it used to. 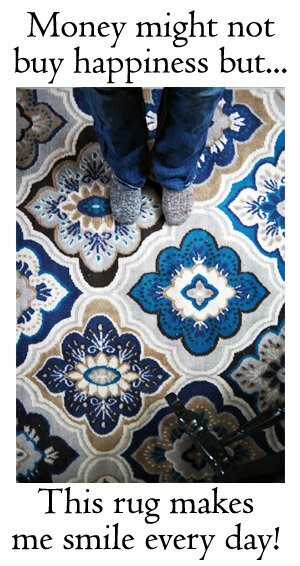 Floors go through a lot over the years—they take the brunt of heavy furniture pieces and accumulate a million footsteps over the years. Depending on what kind of flooring you have, they may be damaged by a number of factors, such as accidental breakage if you have tiles, torn carpet, stained wood, and more. As mentioned earlier, renovation is inevitable if you plan to keep your home in its best shape for the years to come. 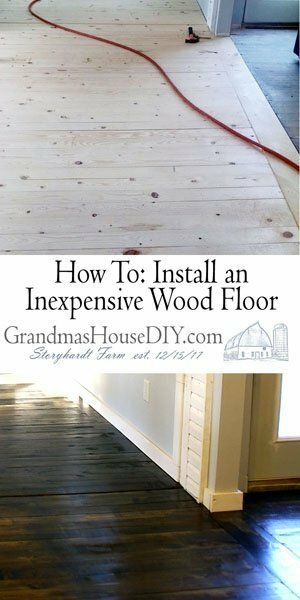 So instead of sighing over how much money you’ll spend on new flooring, take it as an opportunity to change the look of your home. 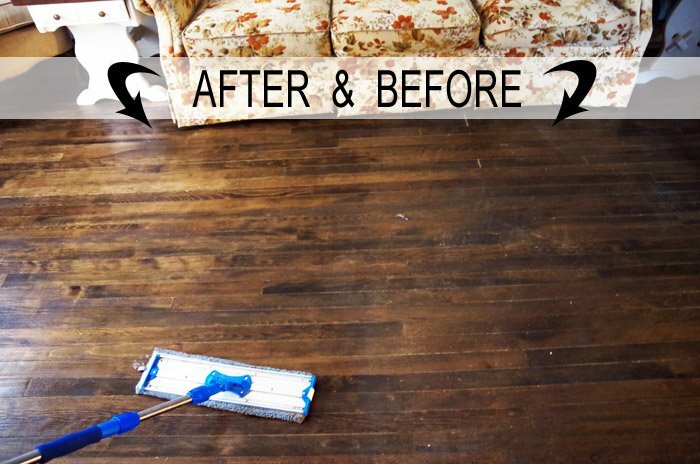 If you want to transition from carpet to wooden flooring, this would be the right time to do it. If your kitchen and bathroom have seen better days, then maybe they’re the reason your house looks old and eerie. You’d be surprised at how a few modern fixtures can make a difference. 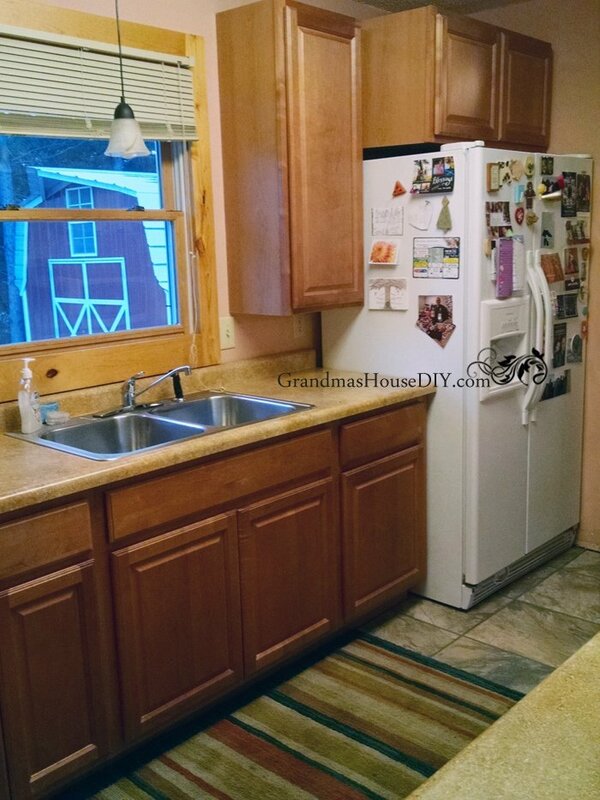 Remodeling the kitchen and the bathroom is highly dependent on what’s already there and what you want. If you want to update the older fixtures only, you can definitely do that and if you want to completely redo the design aspect, you can do that too. There are so many choices for fixtures for the kitchen that will fit your budget. The same goes for sinks, faucets, and shower walls for the bathroom. However, if you are looking to upgrade your toilet, consider getting macerating upflush toilets. They are better than traditional toilets because they are much more efficient at eliminating waste, they don’t use as much water, and they’re easy to install as well. Remember that renovations are not only for homes that are falling apart or need a few repairs. You can definitely renovate your home if you want to, especially if you want to add a new room or to improve its look. There are remodeling projects that you can do on your own, but there are some tasks that you should leave to the professionals. What are the signals you need look out for to renovate your home? Share your advice in the comments. Hi Tarah! 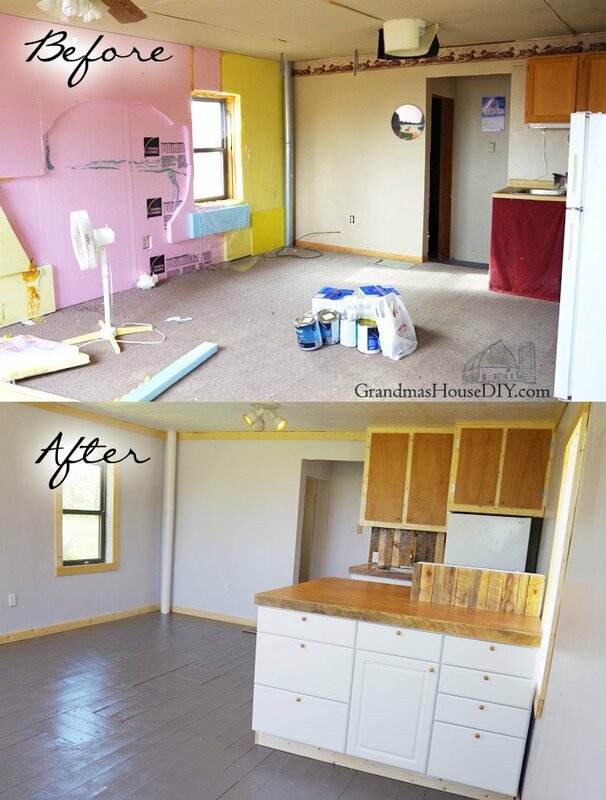 It looks like you put a ton of work renovating your grandparents’ home. 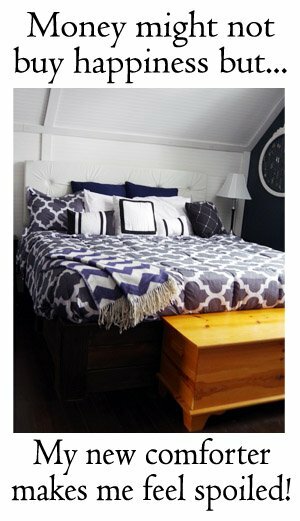 It looks great!I can’t wait to make a home look like mine when I get a chance. There is only so much I can do when I only have an apartment. Thanks for sharing your progress! Thank you Ann, have a great week! Great ideas! Were you able to rent your adjacent little house? You did a great job with a pretty rough place! Thanks Nancy, its in the works!